In accordance with the family’s wishes public services will be held at Hohner Funeral Home with visitation taking place on Wednesday, April 3, 2019 from 4:00 p.m. until 6:00 p.m. and a funeral service on Thursday, April 4, 2019 at 11:00 a.m. Interment will be held at Schoolcraft Township Cemetery following the service. 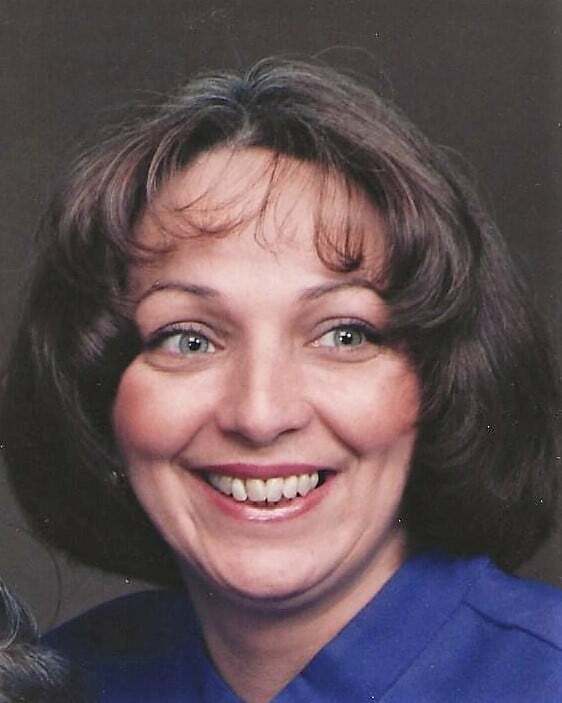 Vickie Lee Collins, age 62, of Schoolcraft, Michigan passed away peacefully in the early morning of Saturday, March 23, 2019 surrounded by her loving family. She was born on December 11, 1956 to Gerald and Sandra (Haynes) Walton of Three Rivers, Michigan. Vickie loved crafting and spent many hours creating works of art. She was an animal lover and has been described as an activist crusading for animal rights. Vickie is preceded in her passing by her father: Gerald Walton. She leaves to cherish her memory her loving husband: Danny Collins; Daughter: Heather Parker and Blair (Joe) Mason; mother: Sandra Walton; brother: Michael (Cindy) Walton; sister: Tammy (Randy) Ballard; grandchildren: Brianna Miller, Jordan Moon, Chyna Moon, Dylan Moon, Jade Blount, Charlette Mason, and Austyn Mason; many aunts, uncles, nieces, and nephews. Memorial donations made in Vickie’s memory may be made out to the family c/o Danny Collins. Envelopes are available at Hohner Funeral Home. I’ve known Heather for many years ahs her family. Praying for lots of strength during this time of loss for you and your family! Prayers for the families , I remember Vickie fondly ,and my daughter Joni and Heather were friends also . We send our deepest sympathies to all that loved her . She was like a mom to me in High School, I am so sadden by the news. My thoughts and prayers are with the family. Our condolences to you and all of your Family. May God bless you and give you peace. So very sorry for the loss of your wife, mother, daughter, sister. Keeping you all in prayer for peace & comfort in this time of sadness. I work with Dan and am praying for his health recovery as well. Oh boy may you fly high young lady where there is no pain suffering where you can fly like an eagle you will be deeeply missed. To the family may you find peace and strength to carry on her memories from my family to yours love you all!!! Dan, my thoughts and prayers are with you and the girls. I just want you to know that I am here for you if you need me. I know these past few days have been horrible for you because we lost out Brother also last week. Keep your chin up and I will continue to pray for peace for you. I love you and I hope we can keep in better communication. We will try to make it but have to see what happens. I love you and my heart breaks for you.